Applied Forensics is a 21st century Forensic Laboratory specializing in expert examination of handwriting forgery, signatures, altered documents, anonymous letters, and the analysis of many other disputed or questioned documents. 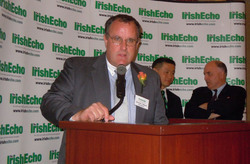 Applied Forensics founder Dennis J. Ryan was honored as a 2011 Irish Echo Emerald Entrepreneur last Friday, April 15th, at Rosie O'Grady's, Manhattan Club in New York, New York. Ryan, a second-generation Irish-American, is one of six individuals to be given this award. The Irish Echo Small Business 50 honors Irish-American entrepreneurs and business leaders who have made significant contributions to the American economy. The Irish Echo, a small Irish American weekly newspaper, said on their website that they picked "companies or individuals who have displayed entrepreneurial excellence and traditional Irish American can-do to make their enterprises stand-outs in their field." 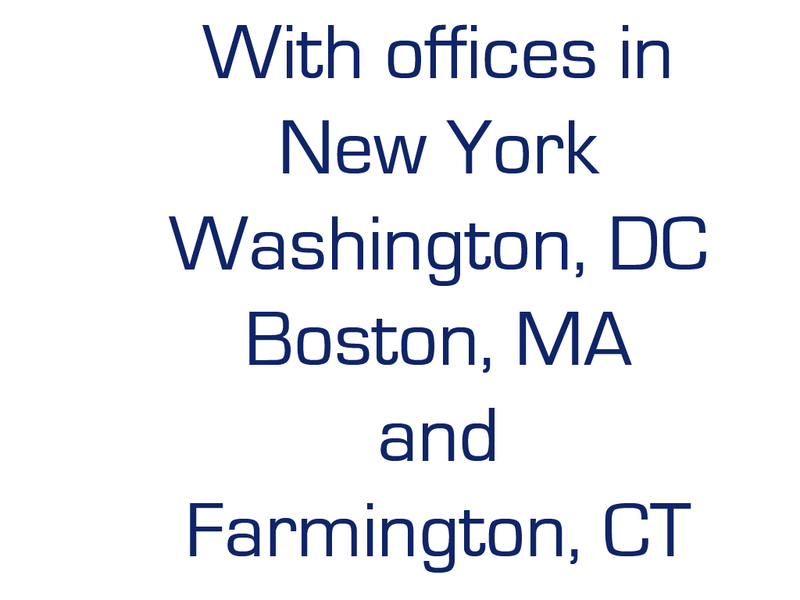 With offices in New York, Washington, DC, Boston, and Farmington, CT, Applied Forensics provides their services in criminal, civil, and administrative cases to an impressive group of clients worldwide. Applied Forensics is staffed with Forensic Document Examiners and Analysts with extensive federal government experience to meet the increasing needs of our customers. All of the senior examiners (http://www.appliedforensics.com/examiners.html) in New York, Washington, DC, Boston, and Farmington, CT, are certified by the prestigious American Board of Forensic Document Examiners (ABFDE). Several examiners are also members of the American Academy of Forensic Sciences (AAFS) and the American Society of Questioned Document Examiners. Applied Forensics personnel have testified in many Federal and State courts throughout the United States. Applied Forensics is the only firm who has two (2) Forensic Document Analysts on staff who devote their entire effort to the detection of counterfeit documents. Applied Forensics personnel work in state-of-the-art laboratories (http://www.appliedforensics.com/services_scientific_instrumentation.html) that include the latest instrumentation and analytical tools to provide the most complete and thorough examination. Applied Forensics is one of the few laboratories that can provide their forensic analysis on-site. Applied Forensics maintains an On-Scene Examination Unit, a unique service where our examiners can perform a variety of scientific document examinations and analyses in the field when a disputed document cannot be brought to the lab. Many Applied Forensics staff members lecture both nationally and internationally to legal professionals on the subject of Forensic Document Examination.